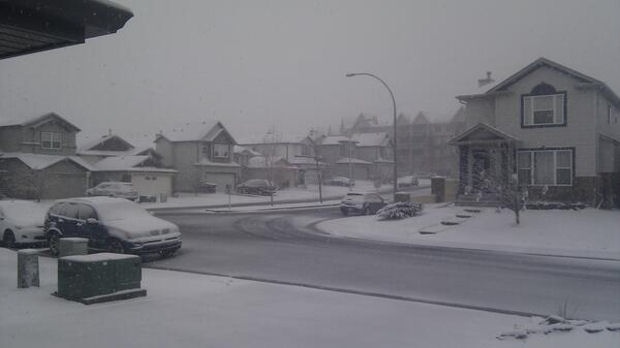 The forecast was right and Calgary is getting its first major snowfall of the season. Sunday morning started with rain but quickly turned to snow. The wind is also picking up, and the temperature is expected to continue dropping throughout the day, which means it’s winter driving out there. The city says it has it's sanding trucks out to help make the drive a bit easier. But it's still a tough go for some including Calgary Transit which says some of its buses may be delayed because of the weather. Police are reminding all drivers to drive to the conditions especially in light of a fatal crash near Three Hills involving a truck and a piece of heavy equipment. 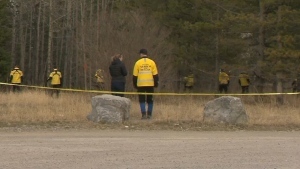 Two people in the truck were pronounced dead at the scene on Highway 27 near Range Raod 250. Weather and road conditions are believed to be factors. 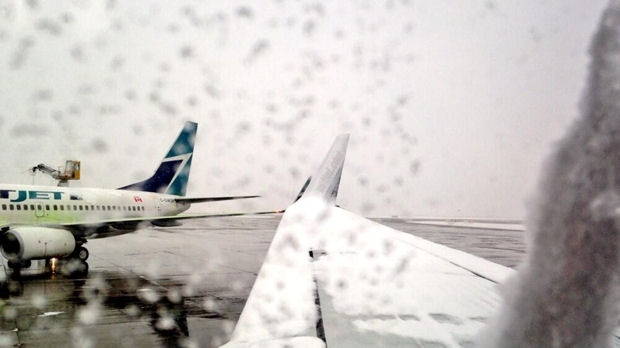 At the airport, authorities have released a weather advisory saying the snow could lead to flight or baggage delays. 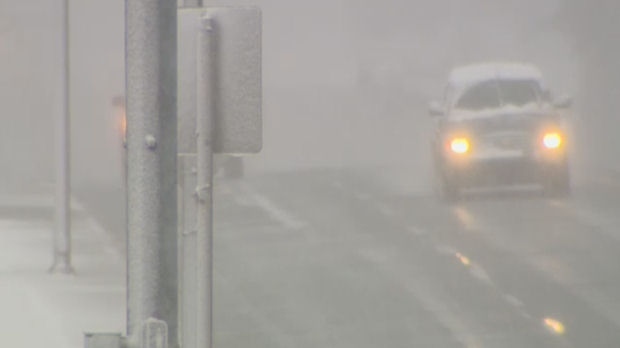 Environment Canada’s snowfall warning remains in effect for areas south of Calgary. The foothills will likely see over 20cm of snow and it’s expected to continue falling Monday morning.